Umbrella is not only enthusiastic about promising cutting-edge technologies but it also follows every update and renewal consistently. The team is not used to doing things by halves and is committed to building long-term relations both with their clients and the tried-and-true tools. Developing apps using ARKit to large extent benefits from the fact that many tools and solutions are not absolutely new, but re-used for the current software solution. In other words, although the background for a scene is a camera’s video stream, many things when handling the 3D-models, light and animations are similar to those in the SceneKit framework. 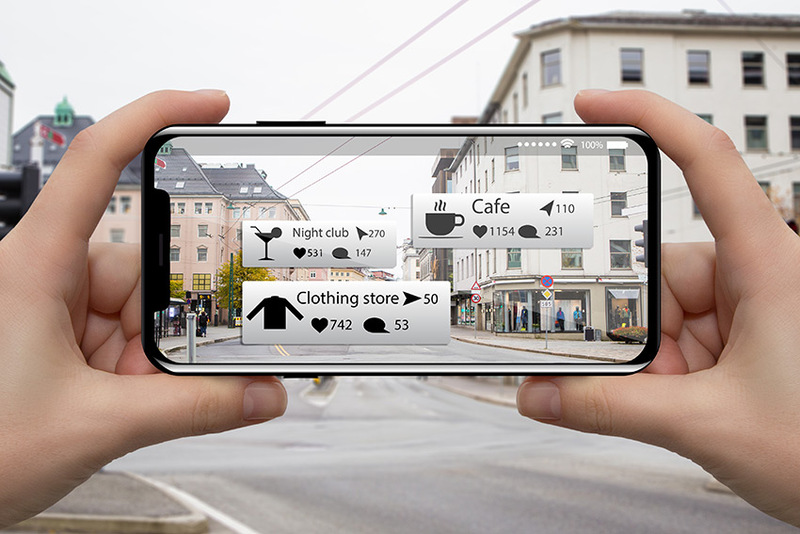 That allowed most Augmented Reality app developers (especially in game development) to learn the new technology quickly and even utilize the previously used models, textures, and animations so that they were able to create new inspiring projects just in time when ARKit passed the beta-version status. Dealing with one of their apps, the Umbrella team experienced first-hand the ARKit key advantages: being fast and correct detection of surfaces. For example, one of the app features was aimed to measure surfaces with a virtual measuring tape, but the planes were restricted to horizontal only. Now, due to the 1.5 update, the feature can be improved to measure vertical ones. Launched on September 19, 2017, in its first six months ARKit has already hit the value of 13 million AR apps installed worldwide. According to SensorTower the top app of the top free non-game AR-based apps for that time period has been and remains IKEA Place. In March 2018 they reached 200K downloads worldwide. Besides, in March, IKEA Place was made available for Android devices as well. In addition, the Visual Search feature which allowed searching the furniture item you liked within the company’s inventory was also added. This means that IKEA AR apps yield the desired results and the company is aimed to advance towards this direction. The experience may be referred to as the successfully passed large-scale field verification. Those are the results of ARKit use as of today, but Umbrella suggests going beyond and looking into the nearest future. AR apps development is anticipated to get the next breath of fresh air. The Apple Human Interface Guidelines have been already updated in accordance with the new features and opportunities offered by ARKit 1.5. 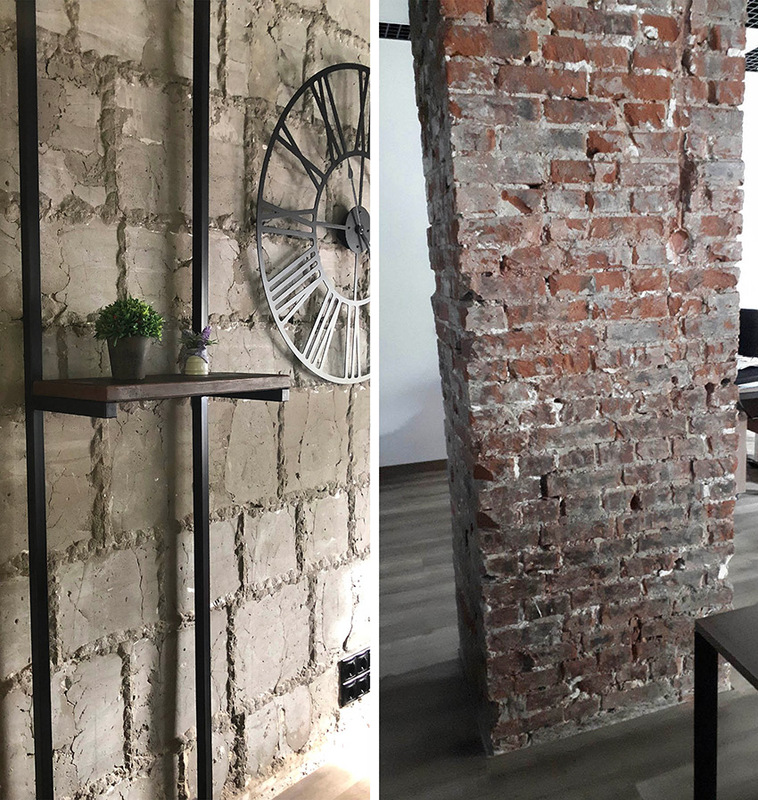 The most obvious of them is detecting vertical planes along with the horizontal surfaces. Tables, chairs, and the floor have already been in play, and now AR apps may use walls and windows as well. The developers seem to be rather enthusiastic about bouncing the virtual balls against their computer screens or making virtual tunnels through the walls. Let’s consider those first cases and the minor but strong steps towards broad-scale industry and business use. Here are the sun-yellow dots traveling around the Umbrella office. It is clearly seen that the system detects not only the floor but the wall as well, and objects like wall posters. Previously, it worked on horizontal surfaces only. Improved mapping of irregularly shaped surfaces. The whole experience of the AR scene is growing more realistic as ARKit allows now mapping, for instance, circular tables. Detecting 2D real objects and integrating them into the augmented reality. Simply put, you point your iPhone at some image like a poster, a piece of art or a photo and it becomes interactive. The algorithm is like this: the app detects a marker and shows you the related 3D content. 50% increased resolution (from 720p to 1080p) and autofocus capabilities. Those add more realism to the scene as the real objects look more distinct and sharper when compared to the previous version. Photos shot through your app will become similar to iPhone photos in terms of image quality. 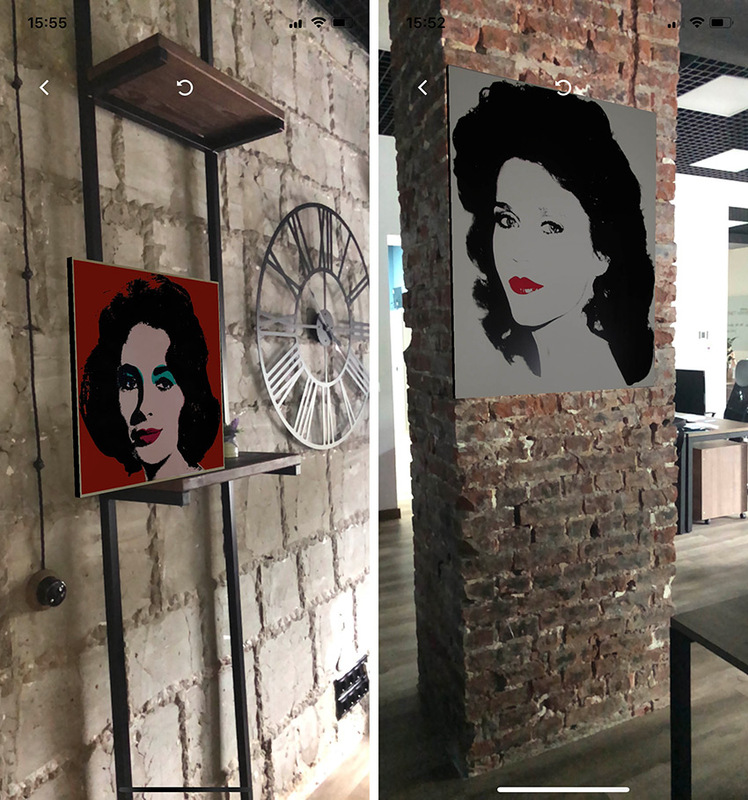 Bringing some virtual touch of Andy Warhol in Umbrella’s office (using Artsy app). Curious to see Umbrella’s first ARKit experience half a year ago? That looked somewhat different, didn’t it? How much does VR app development cost?